Simon Wee was born in Singapore in 1946. 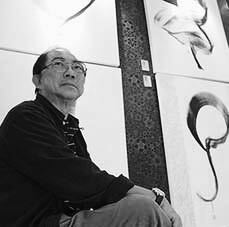 He graduated from Nanyang Academy of Fine Arts in 1967. The renowned first-generation Master painter Chen Wen Hsi was his first teacher who introduced him to the basics of painting. 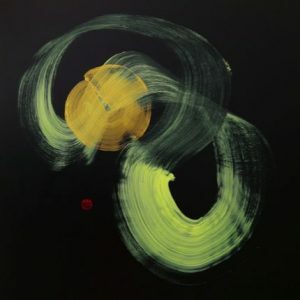 Most of his works use nature colours such as white, black and gold, which are his main primary colours. 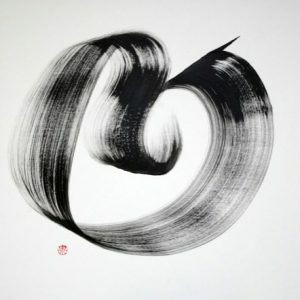 Each of his artwork is full of energy and strength. 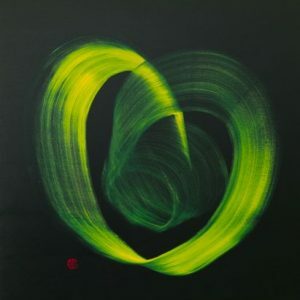 Simon’s one-breath-one-stroke extraordinary and unique acrylic style has impressed many art collectors, such as the National Art Gallery, several banks, property developers, private collectors and organisations. Just recently, British Airways added his work to their collection, and now showcases it in a permanent installation at Changi International Airport Singapore. 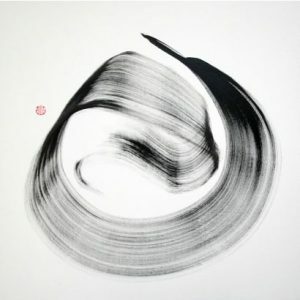 His works have been exhibited across Asia, as well as in Abu Dhabi, Italy, Paris, Seoul and Shanghai.